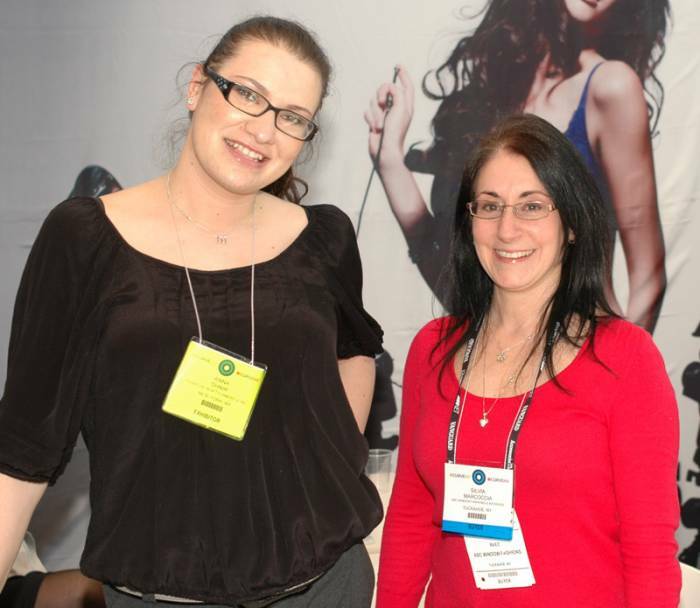 Body Magazine // Wholesale Lingerie News // Gwen Harper Named Panache VP Sales, N.A. To receive more info from Panache , Click Here. To receive more info from Panache about a particular product, Click on the photo (photo will enlarge). A look from Panache’s autumn/winter 2011 collections. 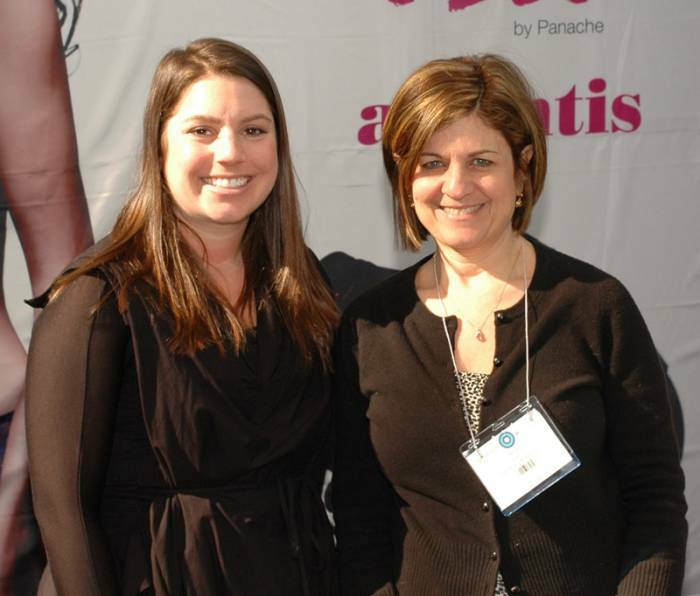 Gwen Harper Named Panache VP Sales, N.A. (Filed Under wholesale Lingerie News). 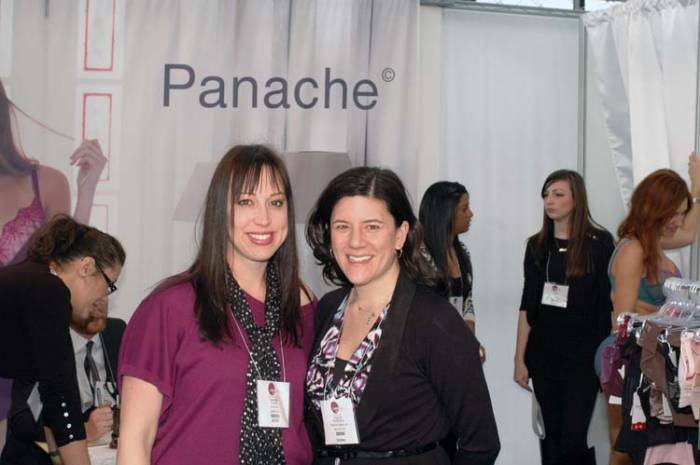 Panache has named Gwen Harper as its vice president of sales for its North American team. She has worked previously in sales for a number of major industry firms including Amerex, Gottex, Carole Hochman Design Group and Bendon. “I am so excited to join Panache. Not only will I have the opportunity to continue my work in my most recent category of expertise, swimwear, I am returning to my first professional love: intimate apparel,” declared Harper. Her contact phone is 212-532-1212 x122.